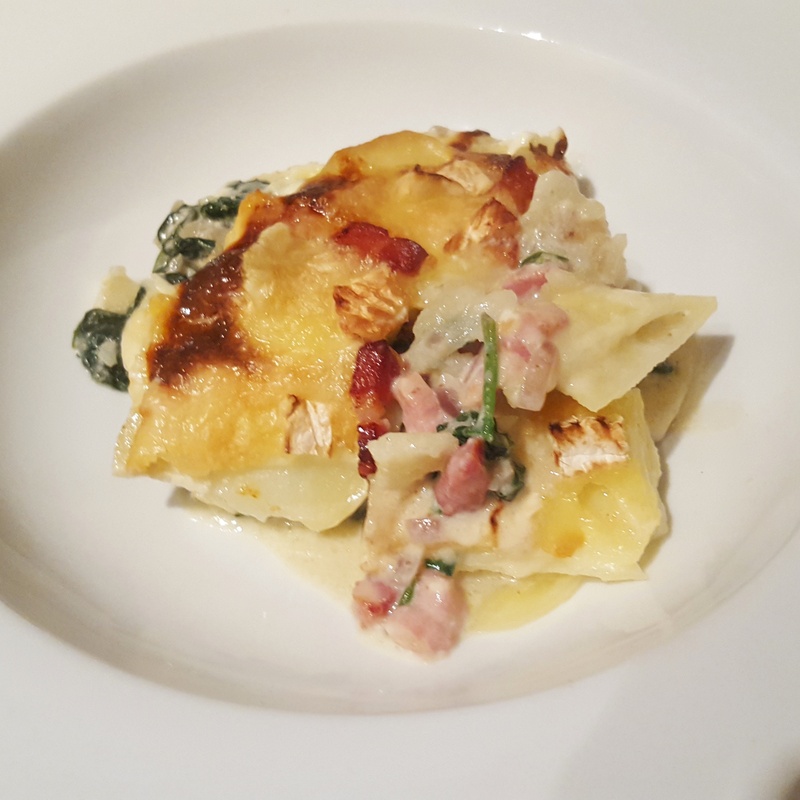 This entry was posted in Recipes and tagged brie, Camembert, Cheese, garlic, kale, potato, shallot, spinach, tartiflette by sotiris14. Bookmark the permalink. Giovanna, I think my hubby would do the same! Love tartiflette, great dish everyone should try! 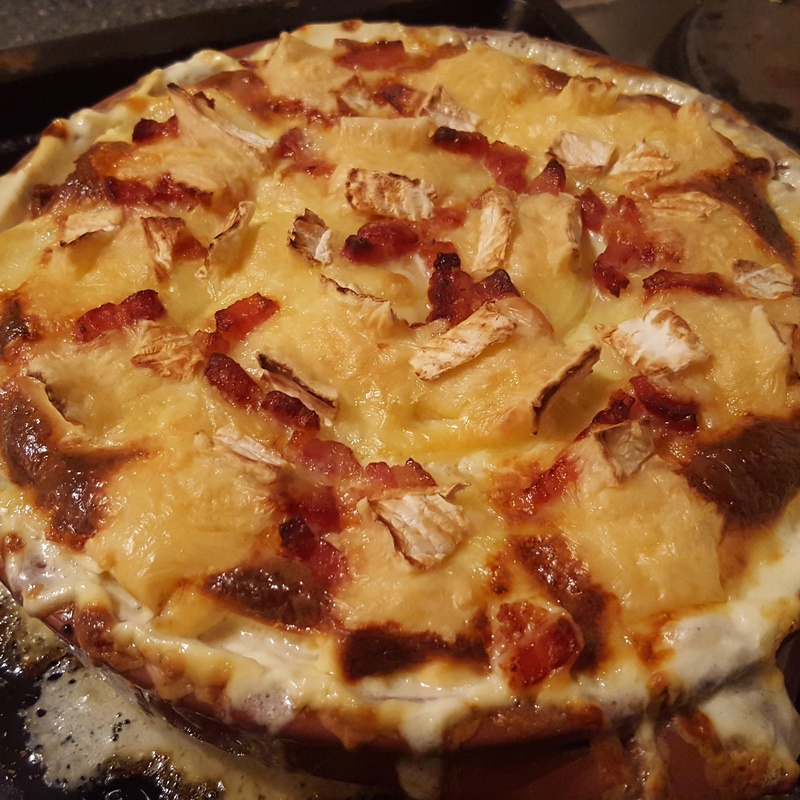 Oh man I love tartiflette and your picture looks so yummy. I don’t care its Friday so I’m having this for tea.